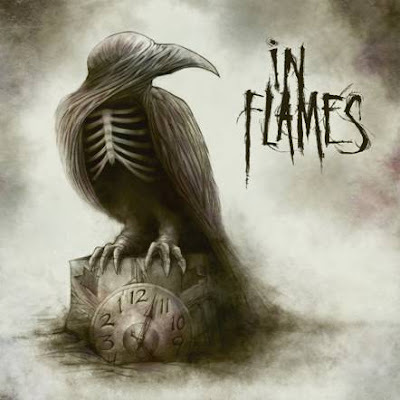 In anticipation of attending the Mayhem festival next weekend, I've been listening to the new In Flames. I think it's a decent album. A bit more electronic than their previous albums, but I appreciate the departure. 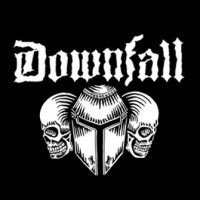 They are a really good live band and I think the new tunes will translate well to the stage. 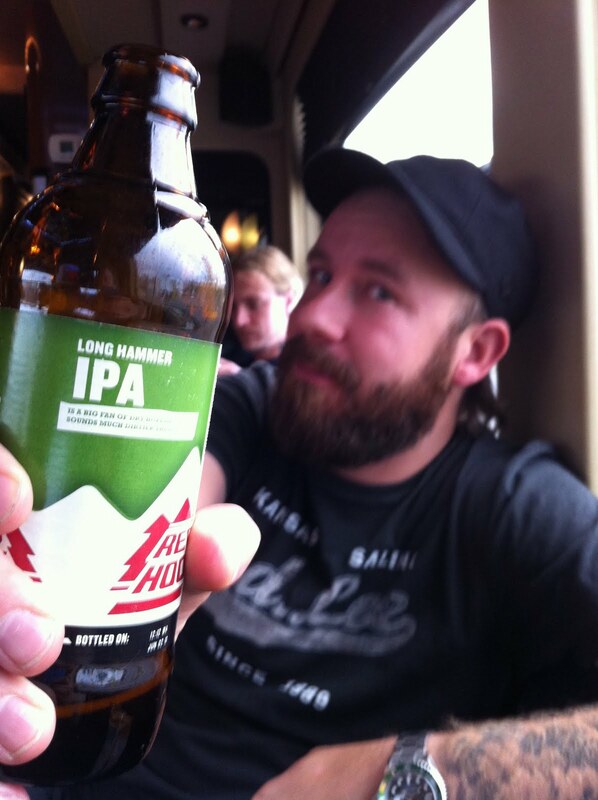 And if the music wasn't enough to seal the deal, a friend of mine sent me this pic of Anders hoisting my favorite brew. All hail Long Hammer! IWABO is here! IWABO is here!